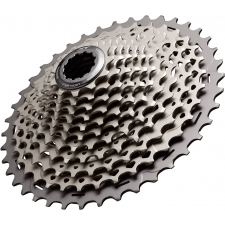 The XG-1180 MINI CLUSTER hybrid cassette is light, durable and equipped with a 10-42 gear range that's a perfect fit for any ride. 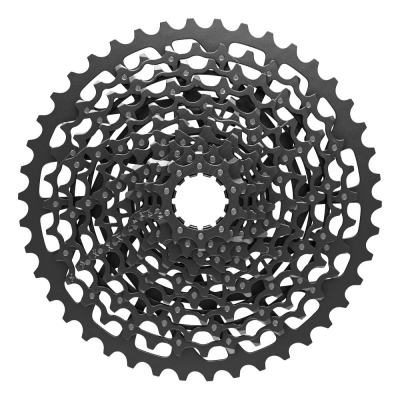 MINI CLUSTER construction combines three small cogs that are CNC-machined out of a single block of billet steel with an additional eight cogs that are individually pinned together. 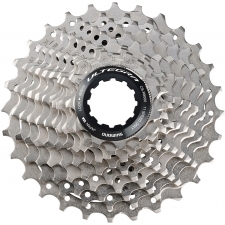 The XG-1180 delivers SRAM's trusted cassette design at a great value for every rider. 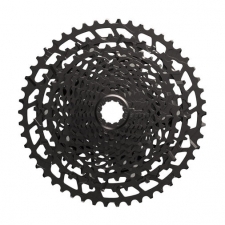 Buy your SRAM XG-1150 GX 11 Speed Mountain Bike Cassette from Revel Outdoors.